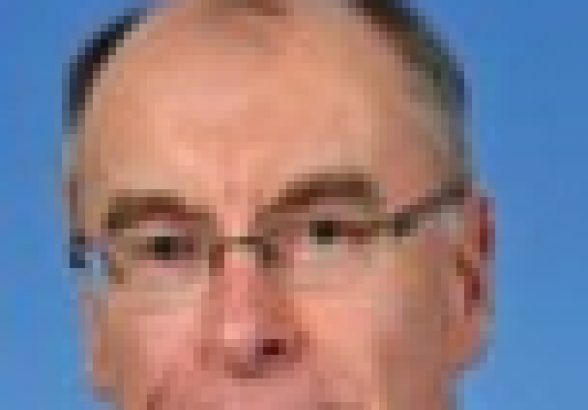 Responding to the release this morning of the New Zealand Venture Investment Fund (NZVIF) Investment Report and suggestions the future of the Fund is in doubt, Marcel van den Assum, chairman of the Angel Association of New Zealand (AANZ), encouraged the government to stay the course. Van den Assum, the 2015 Arch Angel award winner for his support and encouragement of Kiwi entrepreneurs, early stage companies and early stage investors, noted the government’s original concept was for a 25-year early stage investment programme. Van den Assum said he is supportive of NZVIF taking a more active approach to managing what is a very valuable portfolio. In this respect and commenting on the Investment Report itself, van den Assum said it was still early days. The bulk of the Seed Co-investment portfolio had been generated in just the last two-to-three years. The AANZ works closely with its members to raise awareness about the importance of portfolio management and how best to support their portfolio companies to achieve the sorts of returns expected for the higher levels of risk associated with earlier stage investing. 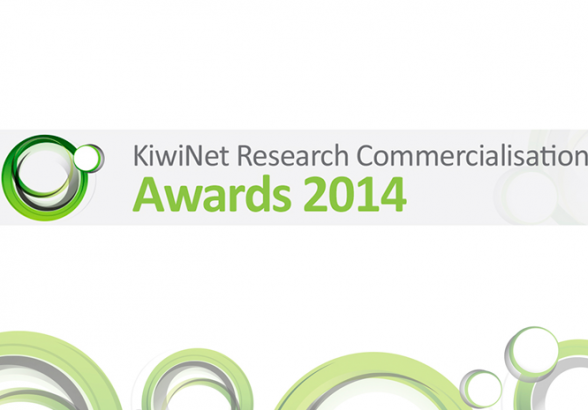 NZVIF is a key support partner in sharing these risks and the associated rewards, he said. The NZVIF was established by the New Zealand government in 2002 to build a vibrant early stage investment market in New Zealand. It has $300 million of funds under management which are invested through two vehicles: the $260 million Venture Capital Fund of funds; and the $40 million Seed Co-investment Fund. All its investments are made either through privately managed venture capital funds, or alongside experienced angel investors, who it partners with to invest into New Zealand-originated, high-growth potential companies. It is based in Auckland and governed by a private sector board of directors who provide oversight to its investment management team. 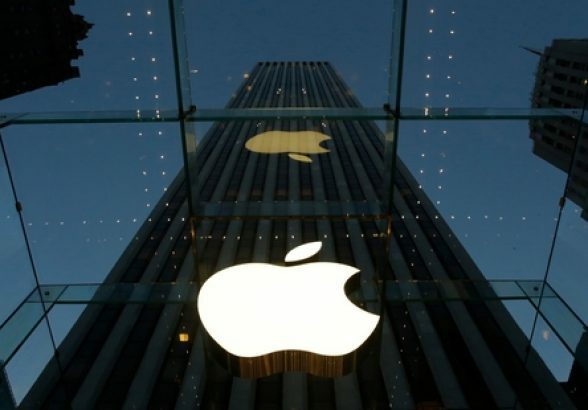 It also plays an active role in market development, alongside investors and the New Zealand Private Equity & Venture Capital Association and the Angel Association New Zealand. Marcel van den Assum, the current chair of the Angel Association of New Zealand (AANZ) has been awarded the prestigious Arch Angel Award at the 2015 combined Angel Summit and Asian Business Angels Forum (ABAF) in Queenstown. 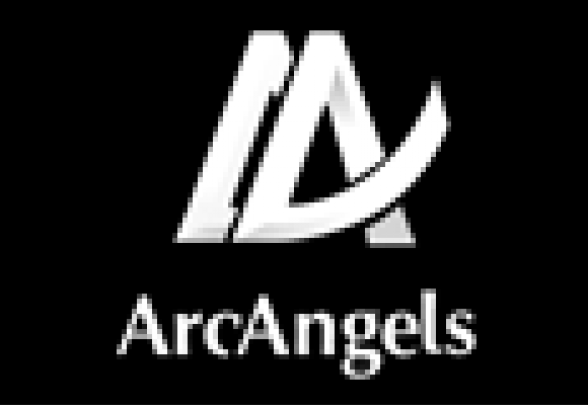 The Arch Angel Award is the highest honour New Zealand’s angel investment community can bestow. 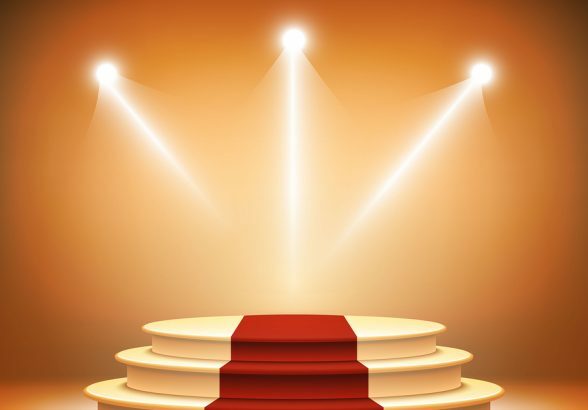 It recognises someone who has steadfastly championed the cause of angel investment and the investors who are willing to give a significant amount of time and money to help those start-ups and early stage companies, and particularly the entrepreneurs who risk all to establish those companies, to reach their potential. The Committee deciding the award (comprised of past Arch Angel awardees) noted Marcel has not only been a particularly active angel investor but has taken a leading role in the governance of a number of angel investee companies, distinguishing himself with his widely acknowledged assistance in the Green Button exit last year. 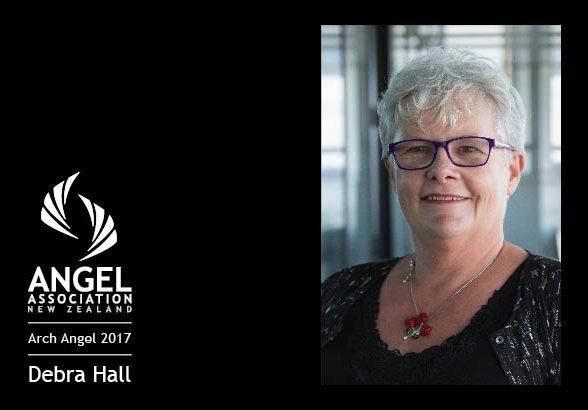 Marcel was presented with this year’s award in front of more than 170 angels, including 50 representatives from overseas, in the first event of its kind in New Zealand combining the eighth annual Angel Summit with ABAF. Marcel is AANZ chair, a professional director and an angel investor. 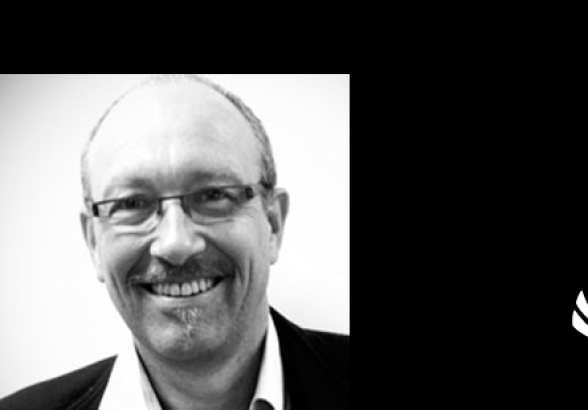 He serves on the boards of Flick, Voco, Simplhealth, Yonix, CropX and the Wellington-based angel group AngelHQ. He was an investor in and chair of GreenButton, a successful angel-backed company that was acquired by Microsoft in 2014. He is a founding investor in Lightning Lab, a member of the GD1 (Global from Day one) investment committee, and he holds a number of advisory board positions with private and public sector entities. Prior to donning his wings, Marcel was CIO of Fonterra and managing principal of Unisys New Zealand. Former Arch Angel winners include Phil McCaw, managing partner of investment firm Movac; The Warehouse founder and long-time angel investor Stephen Tindall; Andy Hamilton, chief executive of Auckland-based incubator and business educator The Icehouse; US super angel Bill Payne, and last year’s awardee veteran angel investor Dr Ray Thomson. This year New Zealand is hosting the Asian Business Angels Forum, combining it with its own Angel Summit to strengthen ties, build alliances and make it possible for our entrepreneurs to have the cash and the connections they need to become New Zealand’s businesses of tomorrow. 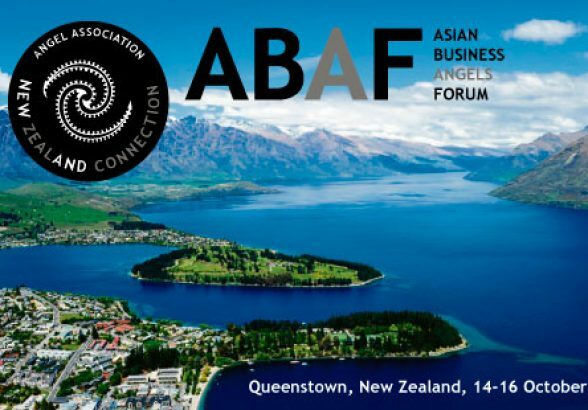 On October 14th to October 16th 2015, in the stunning surrounds of Queenstown, alliances will be forged and best practices shared at the combined eighth annual New Zealand Angel Summit and the Asian Business Angels Forum (ABAF). More than 150 angels, including 50 representatives from about a dozen countries, are expected at the event. All are dedicated to helping young businesses achieve their potential by building the networks they need to thrive in today’s global world and providing the capital they need to compete. 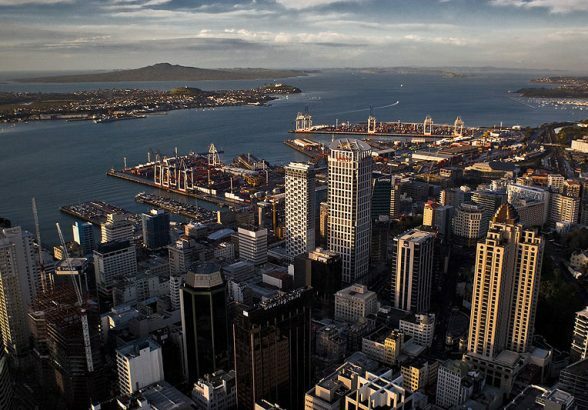 “Having this many investors visit with an appetite for early stage entrepreneurial ventures rather than property, and from such a range of countries is unique, if not a first for New Zealand,” says Marcel van den Assum, chair of the New Zealand Angel Association (AANZ). That’s why building alliances with other angels nationally and overseas is so important as it opens up a wealth of educational and experiential talent for the investee entrepreneurs and helps spread the risks and diversify angel portfolios, says van den Assum. Given the tie-up with ABAF, the theme of this year’s Summit is Doing Business Together. The summit kicks off with a a New Zealand Trade & Enterprise (NZTE) hosted technology showcase where 15 ventures, most of them angel-backed, will pitch to the gathered national and international angels on the Wednesday evening. 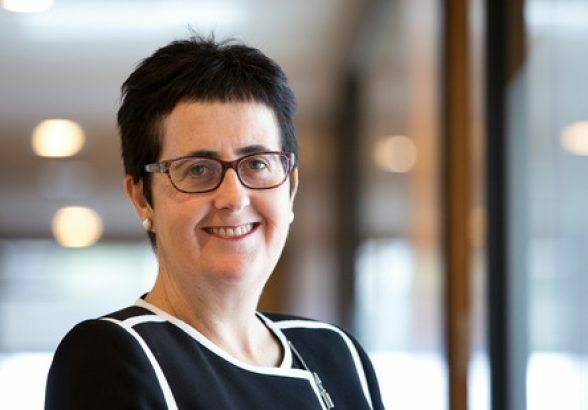 The number of angel investors who have joined networks and funds has risen dramatically in the past two years, says the Angel Association of New Zealand Executive Director Suse Reynolds. “While it’s not easy to be definitive about these numbers we estimate the number of eligible angel investors represented by our members has grown from around 370 to 730 in the past two years. 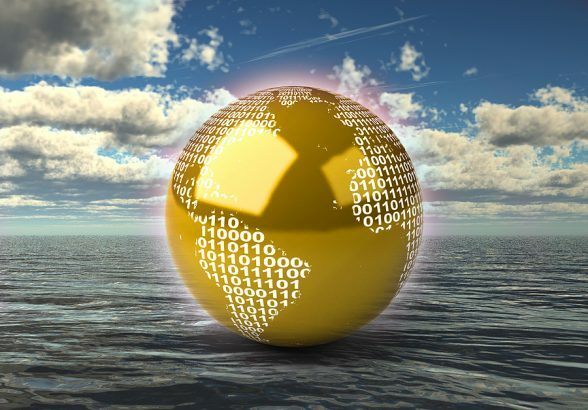 Interest in this asset class is showing growth worldwide and in New Zealand this has coincided with a campaign we have been running to attract new investors. “We are thrilled with the impact this has had. New activity and networks are emerging from one end of the country to the other – in Northland, Bay of Plenty and Southland, in addition to the major metropolitan centres. “This growth in investor numbers is helping to fuel the increase in investment activity. This year angel networks and funds recorded their second consecutive year of more than $50 million of investment. The level of annual investment is almost triple what it was a decade ago. “Having more angel investors participating in deals is good for the sector. It helps active angels diversify their portfolios reducing the risk associated with angel investment. 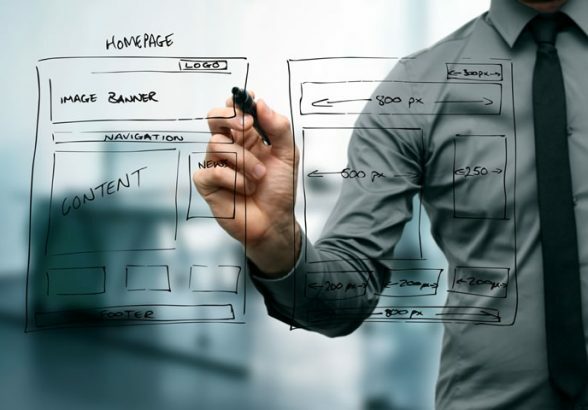 If there are 10 angel investors contributing to a $250,000 investment in a start-up rather than five, then each investor’s contribution is smaller and they can spread their capital across wider portfolios, thereby increasing the potential for return on investment and giving them more capital to put in other startups. Last year particularly was a fabulous year in early stage investment in New Zealand with some impressive statistics about the number of deals done and money invested, says Suse. “What’s really exciting is that across the country the dramatic increase in our capability and capacity in the last year means more high-growth, startup companies having a much better chance of accessing much needed capital. “We are very aware our data does not tell the full story as it is only representative our members’ activity. We also applaud and champion the large number of early stage investors outside this community, such as those launching and investing through crowd funding platforms and others who prefer to operate more independently. 2015 is shaping up to be even bigger than last year, says Suse. 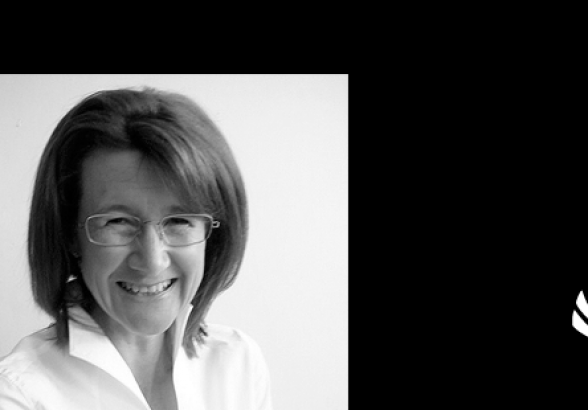 “Canterbury Angels are now formally constituted and have held their first investment evening and. “Angels of the North” held their first event just before Christmas in Whangarei, which included a taste of what the region has to offer in early stage investment. NZX, the operator of New Zealand’s stock exchange, has thrown its support in behind New Zealand’s growing angel movement, by sponsoring the Angel Association of New Zealand (AANZ). 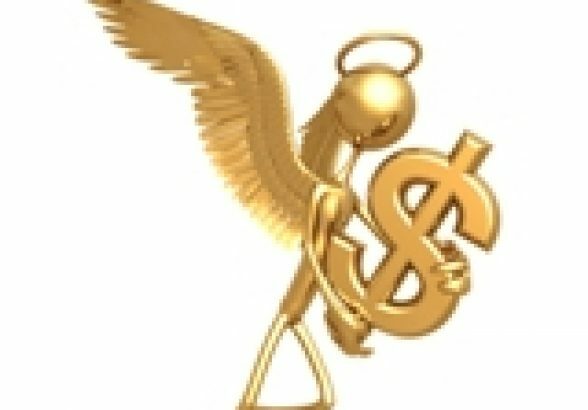 Angels are businesspeople who invest their money and often their time in early-stage and startup companies in order to help them grow and become the next generation of employers and innovators. This partnership between AANZ and NZX is an important one as it not only provides extra resource to help New Zealand angels develop their skills and networks on a national basis, it also strengthens ties for companies-backed by angel investors with the more formal capital markets, says Marcel van den Assum, an angel investor and chairman of the AANZ. Aaron Jenkins, NZX’s Head of Markets says NZX’s decision to support the Angel Association was a logical one. “We have mutual and complementary goals. We both want to encourage young New Zealand businesses to ‘take on the world’ for the economic benefit of all New Zealanders. 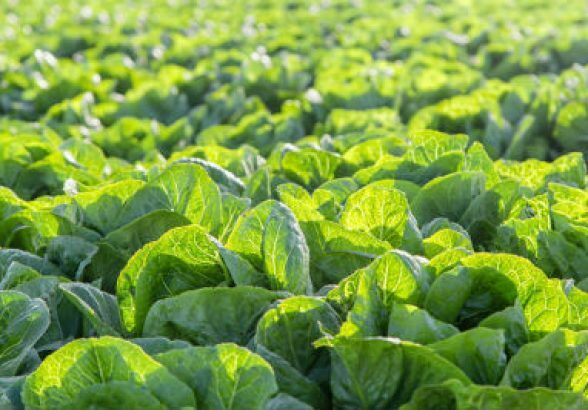 The Angel Association is a key part of the critical breeding ground for New Zealand businesses as well as a representative body of educated investors. These are both important components of our capital markets and particularly NZX’s soon to launch NXT market. The Angel Association is an organisation that aims to increase the quantity, quality and success of angel investments in New Zealand and in doing so create a greater pool of capital for innovative start-up companies. It was established in 2008 to bring together New Zealand angels and early stage funds; to support the angel networks and help create new networks; to promote the growth of angel investment in New Zealand by encouraging and educating entrepreneurs, new angel investors and angel groups; and to ensure the ongoing success of the angel movement through developing industry strategy, encouraging collaboration and educating the wider New Zealand public about the importance of angel investing in growing our economy. 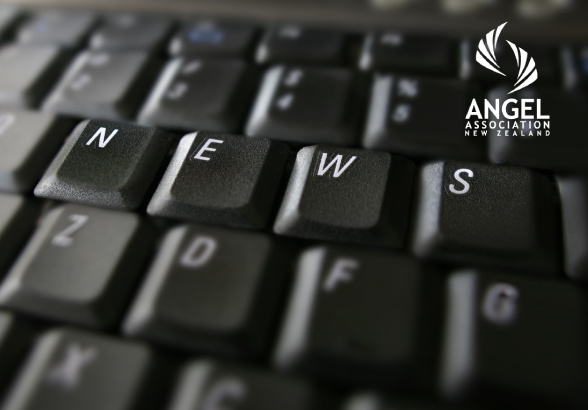 AANZ currently has 13 members representing more than 600 individual angels associated with New Zealand’s key angel networks and funds. 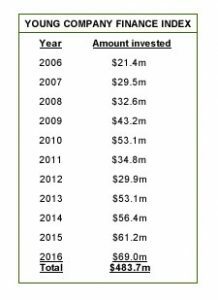 Recent NZ Venture Investment Fund data revealed angels have invested almost $NZ300 million in over 600 deals in the last 7 years. NZX builds and operates capital, risk and commodity markets and the infrastructure required to support them. NZX provides high quality information, data and tools to support business decision making. It aims to make a meaningful difference to wealth creation for its shareholders and the individuals, businesses and economies in which it operates. Arc Angels Executive Director, Alex Mercer, said part of drikolor’s® appeal is because it is managed and designed by a woman who has tremendous experience in the paint industry. In just 18 months drikolor® has transformed from a start-up with a disruptive technology, to one that has 10 employees, global partners, and a New Zealand-based commercial manufacturing facility readying to open. The innovative process proprietary to drikolor® delivers colour in a dry, granulated form that can be stirred into paint. Rachel Lacy says it’s as simple as stirring sugar into coffee. Angel investment in New Zealand is consolidating at around 100 deals a year involving $30 million of investment into start-up companies a year, New Zealand Venture Investment Fund chief executive Franceska Banga said today. Releasing the latest Young Company Finance Index, Franceska Banga said that angels invested $27.6 million across 95 deals involving young New Zealand companies in 2012. This compares to $34.5 million invested across 100 deals in 2011. It is similar to the investment levels in 2007 and 2008, although below the 2009 and 2010 boom years when annual investment reached $50 million. MOVAC, the venture capital investment firm, has taken a 13% stake in 1Above, a functional drink that helps people fight jet lag and combat many of the health risks and discomfort related to flying. 1Above raised more than $2.4 million in this latest investment round, which was led by MOVAC and included TradeMe founder Sam Morgan and existing shareholders. Investors were attracted by 1Above’s exponential quarter-on-quarter growth since being launched in December 2010 and the quality of the team. New Zealand business investor and advisor Mark Wynne has also joined the board as Chairman. Mark was President of Kimberly Clark South Asia and has more than 25 years global leadership and brand building experience. He joins MOVAC partner Mark Vivian and investment banker and long-term 1Above investor Toby King on the board. 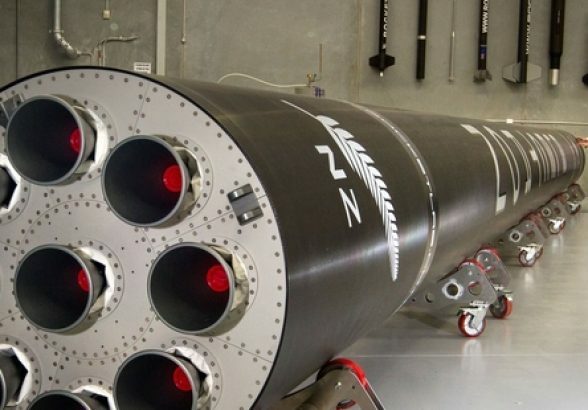 The investment makes 1Above the third portfolio company in MOVAC’s third fund, and one of several investments MOVAC expects to name shortly as it continues to invest in Kiwi companies which have the ability to rapidly scale revenues. Boyd, a former Fonterra Brands general manager, says the company is now well placed to reach its ambitious growth targets. 1Above is also advertising for new staff to beef up its international sales and marketing team. 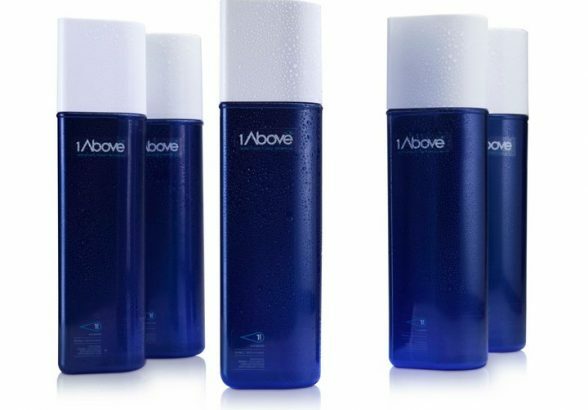 Launched in Dec 2010, 1Above® is a functional beverage targeted at helping people fly well and arrive ready to get more from their travels. The company was founded by Roger Boyd a former Fonterra executive after suffering years of jet lag and on the back of rising health concerns. 1Above contains significant dietary levels of six essential electrolytes; 67-133% of your daily B vitamin needs; grape seed extract; and an active ingredient Pycnogenol®, which has been shown in 58 clinical studies to reduce the length and severity of jet lag and support healthy circulation, amongst other benefits. MOVAC is an experienced fund manager that provides venture capital to New Zealand businesses that have potential for rapid and large-scale growth. It has made a number of early stage investments over the past decade and is currently investing Fund 3: a $42m fund that provides $500k to $5m of growth capital to companies who have a plan, the potential and the commitment to grow. 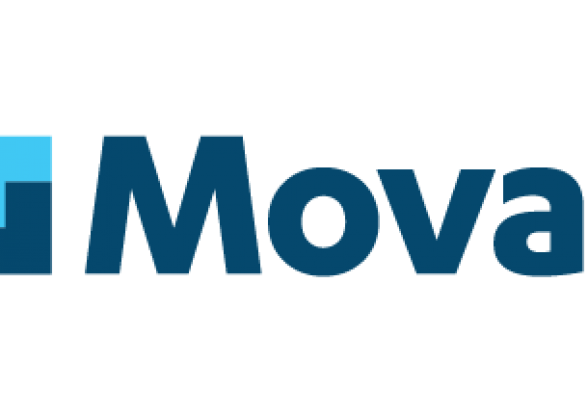 MOVAC provides capital, expertise and connections.